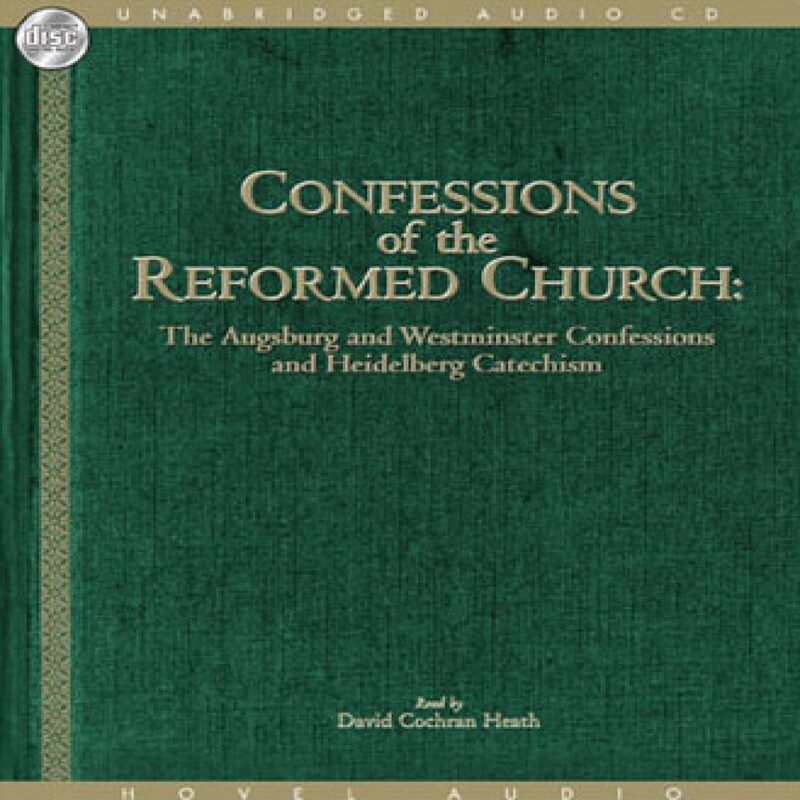 Confessions of the Reformed Church by The Augsburg, Westminister & Heidelberg Confessions Audiobook Download - Christian audiobooks. Try us free. Quite simply, these are three of the most important and well-known confessions of the Reformed faith. Concise, yet with excellent detail, there is no better way to get an introduction and background of historic Reformed faith.